Stembridge Tower Mill is open to the public on the first and third Sunday of each month between 1pm and 4pm. March to September. National Trust members – free. Non-members – Adults £4.00, Children £2.00. 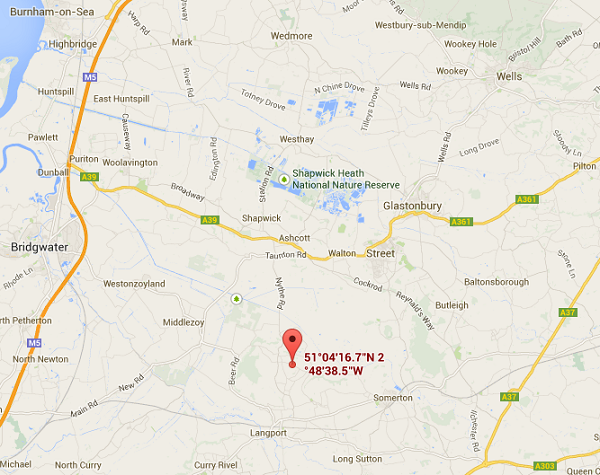 Stembridge Tower Mill, Windmill Road, High Ham, near Langport, Somerset, TA10 9DL. 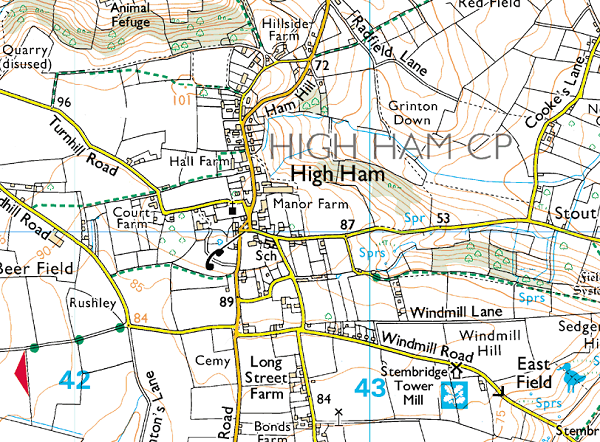 An interactive map showing High Ham and the location of the windmill.